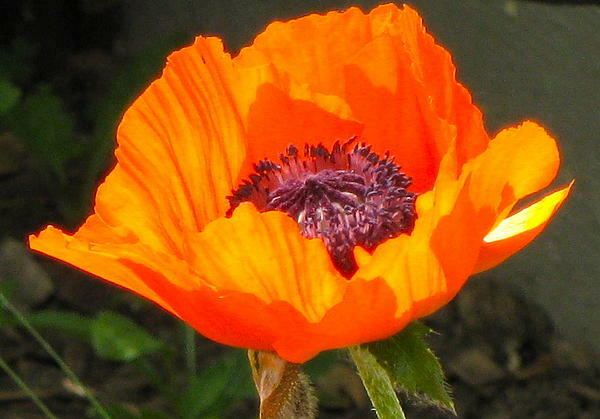 There are no comments for Sun-kissed Poppy. Click here to post the first comment. 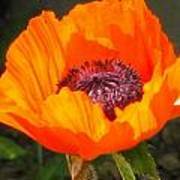 This original photograph is of an orange oriental poppy. It was the image that inspired my watercolor titled 'Orange Poppies'. 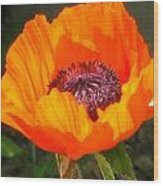 This photograph was taken in haste to catch the sunlight, and therefore is unfortunately limited in size, but would make a great card. I'm inspired by images in nature and constantly see colors I like to capture in artwork. Currently I'm working with watercolors.